Aleene Pridgen Kidd MacKenzie of Miami paved the way for women, young and old, to have a different life than their mothers before them. 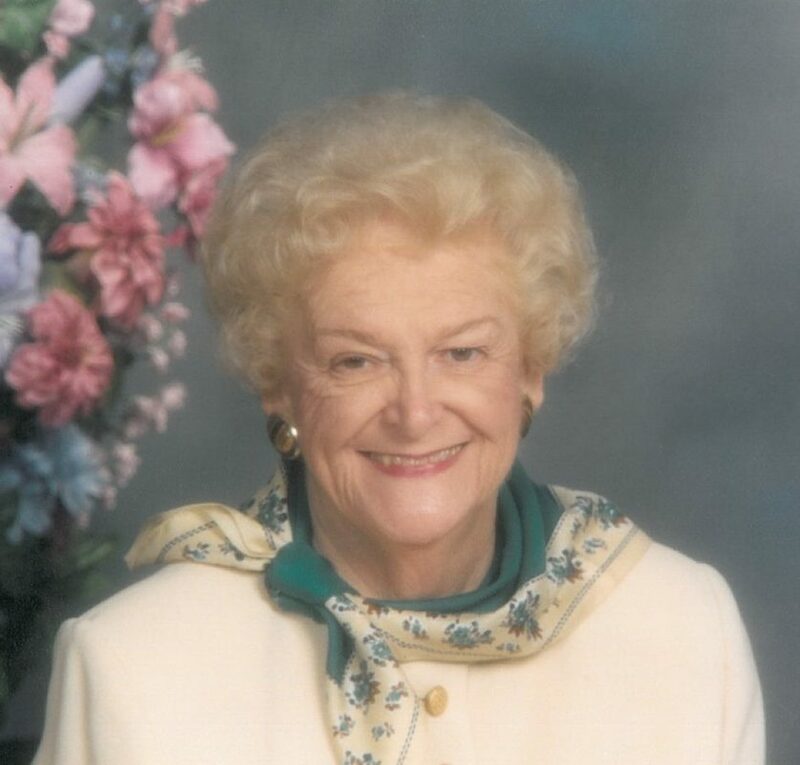 After moving to Ocala in 1950, Aleene served as President of the Jr. and Sr. Women’s Clubs, a columnist for the Ocala Star Banner, and feature writer for All Florida magazine. Moving to Tallahassee in 1961, Aleene was appointed Assistant Director of Development by Florida State University president Gordon Blackwell. Her task was to establish the FSU Foundation, which today is a $440 million asset to the University. In 1964, she was appointed by Governor Farris Bryant to organize and serve as the first Chair of the Governor’s Commission on the Status of Women. As Chair she organized the Commission into five areas of study regarding women: education, employment, home and community, legal status, and legislation. In 1966, Aleene created the Florida Association of Safety Leaders, which was made up of women’s organizations throughout the state who were given the challenge of adopting the 16 amendments passed by the U.S. Congress to improve highway safety and save lives. Because of the outstanding organization and work of this women’s committee, Florida was the first state to ratify all 16 amendments. In 1967 the organization officially became the National Association of Women Highway Safety Leaders, with Aleene as the first president. She received a Secretary’s Commendation from the U.S. Department of Transportation. Aleene was appointed by Governor Bryant as chairman of Citizens for Florida’s Future to pass legislation to create and fund our community colleges. Recently, Aleene received a Proclamation from the Florida House of Representatives as a pioneer in developing the interest, motivation, and resources that would enable each woman to reach her potential in her chosen field while making valuable contributions to the state of Florida. Aleene proudly raised three children, Brad, Margaret, and Billy, and today she has four grandchildren and eight great-grandsons. Now at 91 years of age, Aleene is grateful for the opportunities she has enjoyed in helping shape the positive future of women’s lives.